I have had quite a many awareness the last 22 months. Some feel very big and then there are those that feel very small. Recently, I have had a major experience, a collective of all the small awarenesses I’ve had. The dots of the universe connected for me, and for the first time I have been able to utilize a new sense. I have always walked through life, as everyone does, experiencing this world with my 5 senses. Upon the awakenings that have occurred with me, I’ve learned to use my inner senses as well, such as clairvoyance, and intuition. I’ve worked with diligence to clear, center, and ground. The harmony and connection with my soul has become nearly effortless as a result. 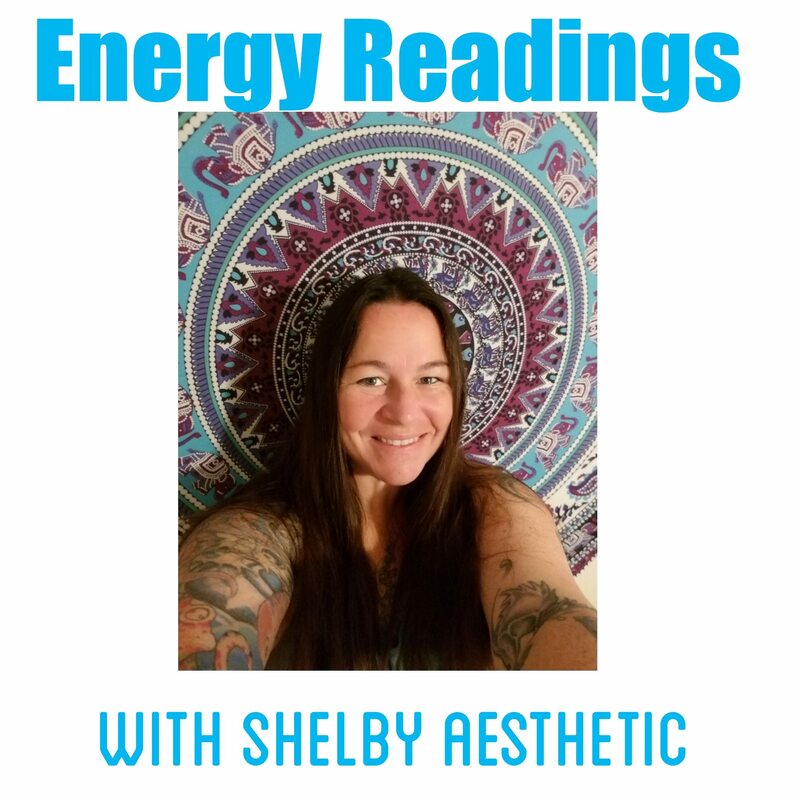 On December 8th, I had a shift that occurred in my energy that has changed me, and my perception of all things. I have been practicing for some time now, bringing in Love(Christ Consciousness) and projecting it out to all things I am in contact with. As I have done this I have received love in return, sometimes instantly and other times over a longer period. At first, I would bring this Love in when I would remembered to, and the more often I did it the longer I was able to hold the vibration and project it out. My focus would increase. These experiences were somewhat minor until the “explosion” of my heart chakra a few weeks ago. As I viewed my heart chakra it was projected way out and covered with a gold dust. I monitored the change with it and noticed as I was “channeling” this Love through my central channel and pushing it out, the gold dust particles were interacting with it on a new frequency, allowing me hold it for extended periods. The awareness on December 8th happened as I was holding this vibration and pushing it out into the wildfires of California. Earlier in the week I struggled to do so because of a balance issue in my energy, but I knew in a snap that it was a learning experience, so I embraced it instead of allowing frustration to throw me further off course. The earth and Source were both trying to tell me something of great importance. As I got myself back into a position to channel this Love, I began to have a closer look at this golden state that sits within my heart. The tiniest of the particles held significant information: actions of unconditional love that had been previously projected or received. The dots were connecting, I knew the more I was practicing this activity, the more I was retaining. It made sense finally what was happening; I was able to harness this Love from all action sent and received to grow my heart even more. I have been able to hold this vibration, minus about 4 hours yesterday, where I went outside my heart and used my physical senses to “understand” something. It was with that move that the greatest awareness of Source and Self were integrated. I am allowing myself to stop trying to figure the world out with my mental and emotional bodies. I am learning now how to rely on the heart to “feel” my way around life and it’s secrets. Everything is revealed when I can let go of the emotional and mental bodies and live within the heart, and use my spiritual body to grow. It starts with channeling that Love from Source and expressing it, fairly, among every person and situation equally. When the personality or ego pipes up and tells me someone doesn’t deserve the same Love projected to them as someone else, I rebalance myself immediately. Imbalance has taught me a great lesson, and it is all with love. Love is the leader of our Evolution in all soul growth. Through this expression we are all showing our true selves, the Christ Consciousness, the God within. Questions or comments? Email me at thirdeyebetty.com or visit my website HERE.